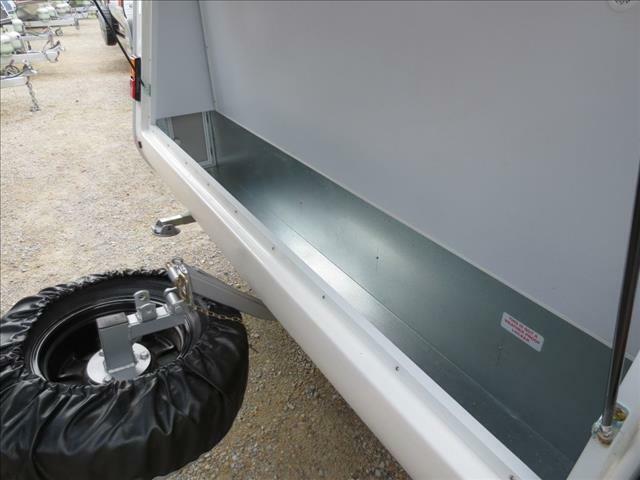 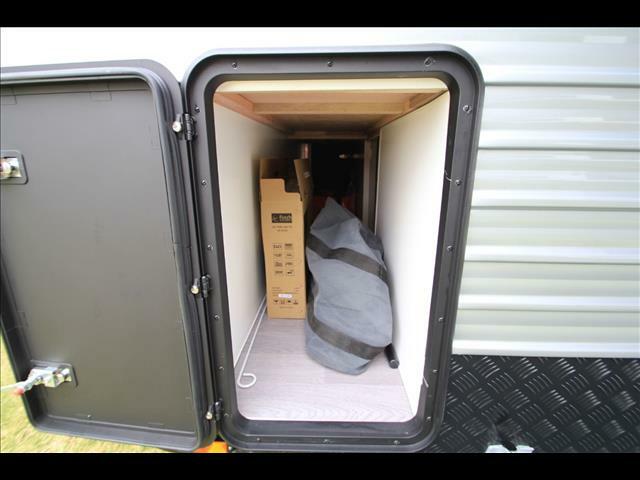 The Paramount duet is one of the best Expander caravans on todays market. 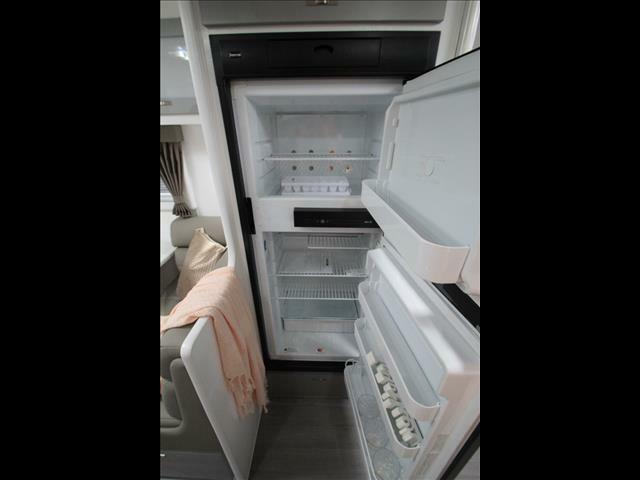 Since 2006 we have refined our Duet models to have many market leading features. 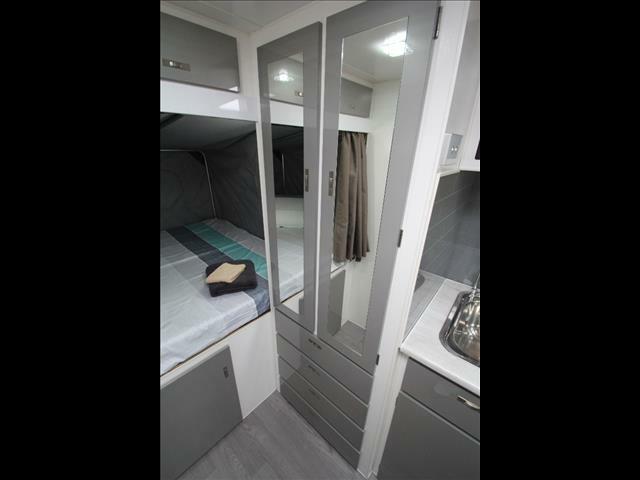 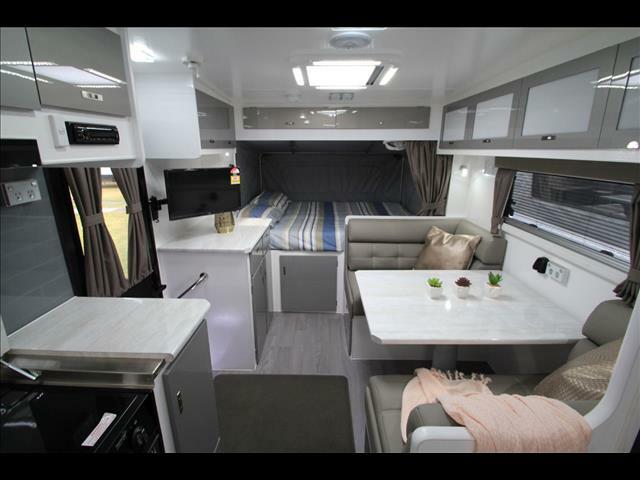 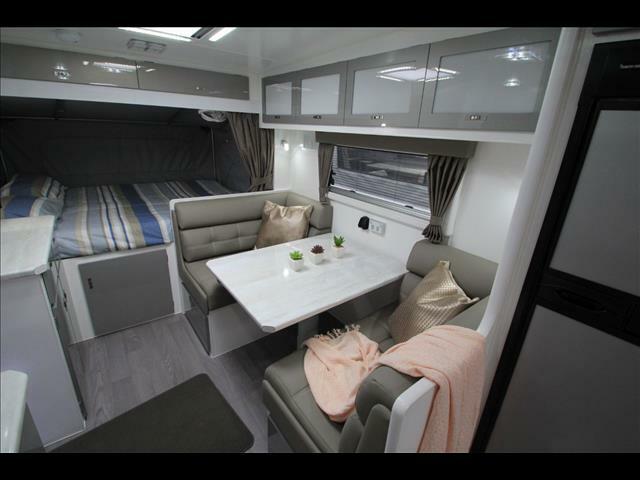 With large fibre glass bed ends covering the beds, full vinyl bed ends fully sealed, front & rear storage boots, and class leading 6&apos;5 bed lengths. 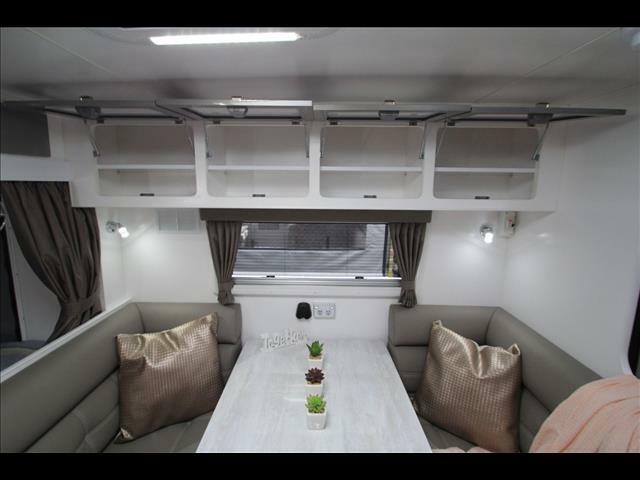 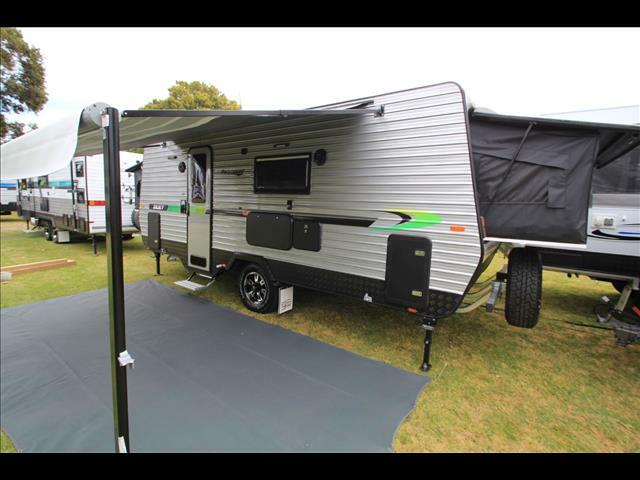 If you are honestly in the market for a new family caravan then a Paramount duet is a must visit before final purchase. 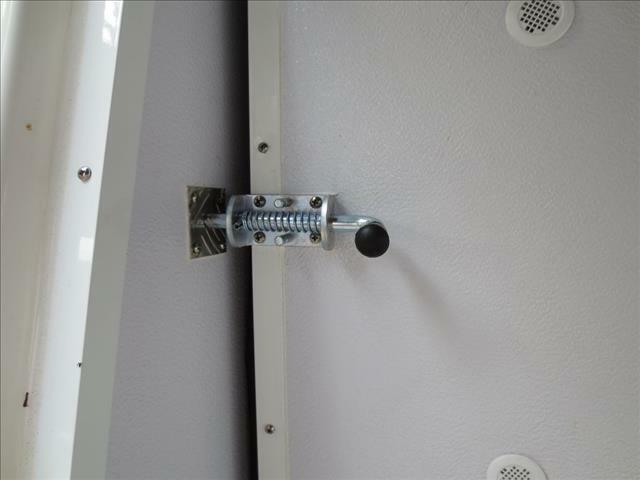 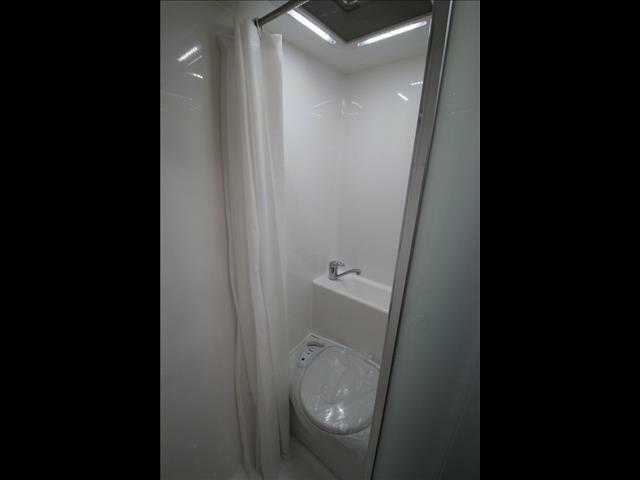 This particular model is the 18&apos; combination shower & toilet that sleeps up to six. 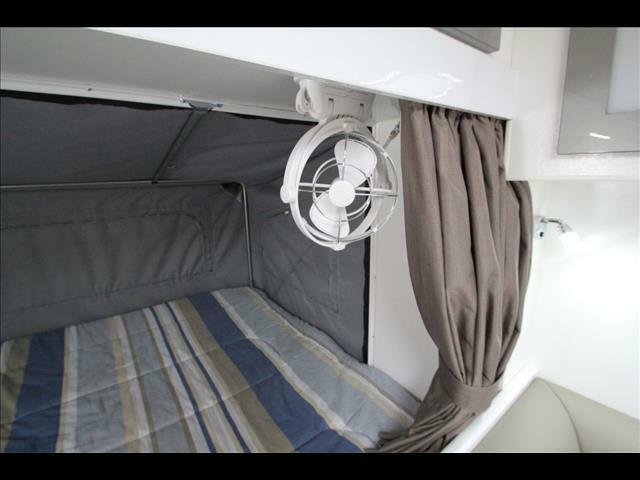 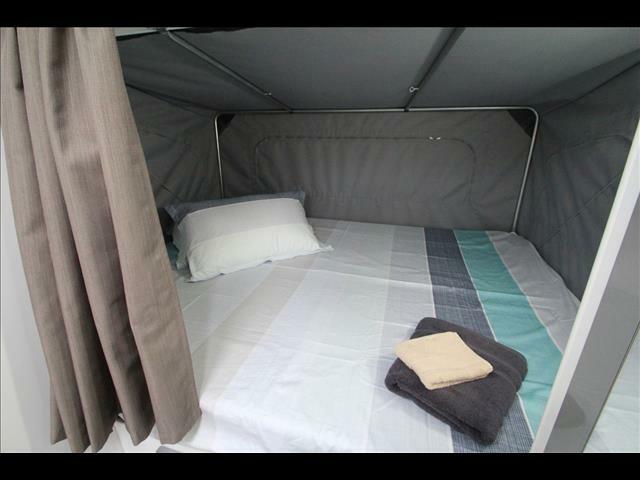 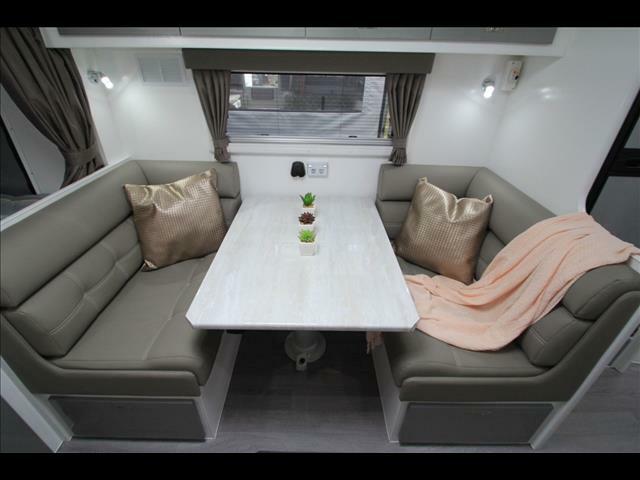 Perfectly suited for a family of 4 however this caravans lounge quickly converts to another bed to sleep a futher 2. 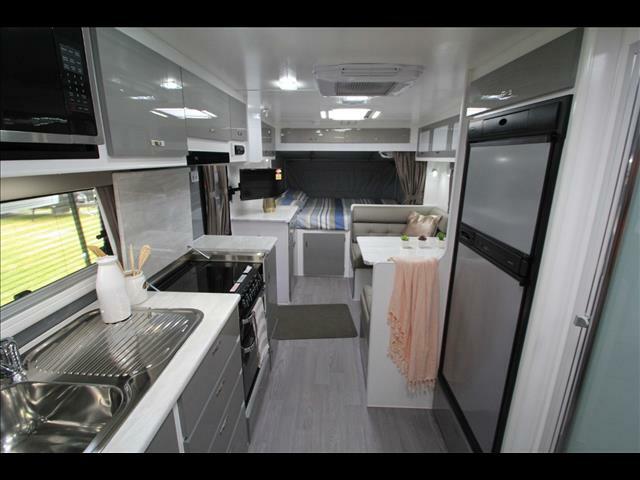 On the inside this van is featured with : Led lighting, pull out pantry, large fridge, gas/electric mini grill, rolled bench tops, acrylic doors, 12 volt pump & range hood, combination shower & toilet, twin fold out bed ends, air conditioner, double glazed windows, microwave, 12 volt sockets, deep bowl sink & more. 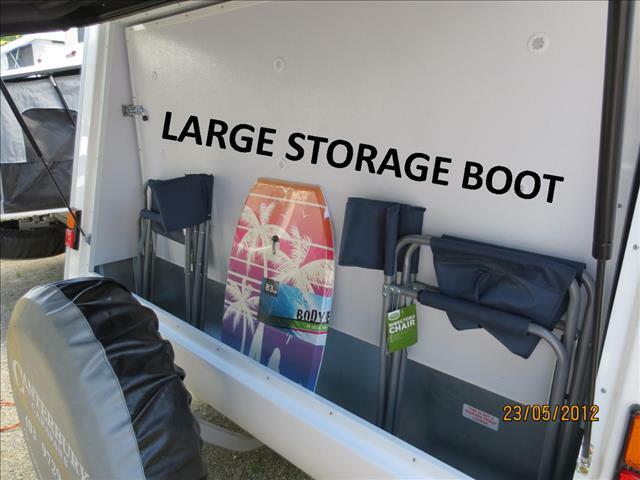 On the outside this van is featured with : 100 amp battery system, roll out awning, torflex suspension, 15&apos;&apos; wheels, 235 off road tyres, 12&apos;&apos; brakes, 2 X 95 ltr water tanks, gas/elec hws, winegard antenna, external speakers, tv box in annex, tap on a frame, bbq and more. 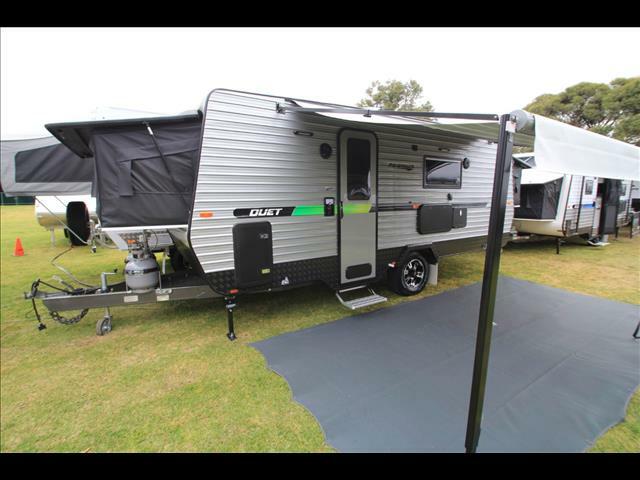 This caravan is listed from $59,909 with a display price of $67,609 with dealer added options. 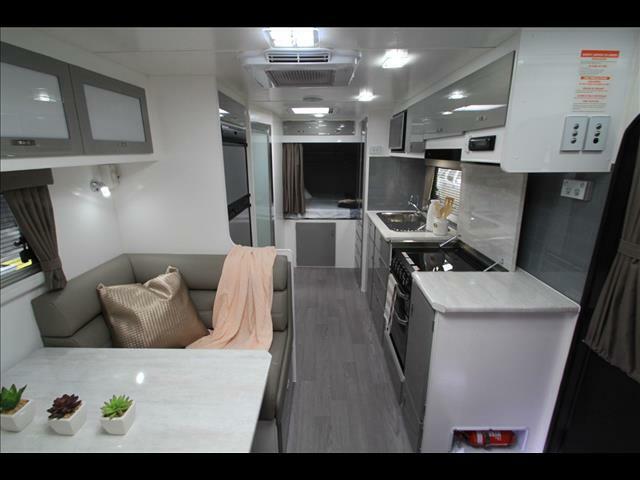 SHOW PRICING ON THIS UNIT IS $59,990 DRIVE AWAY WITH DEALER ADDED OPTIONS. 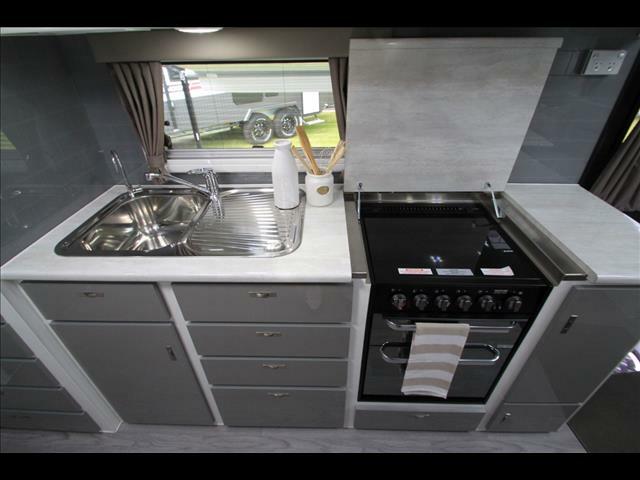 For any more information on this great caravan or more of our range please kindly contact us on the details attached. 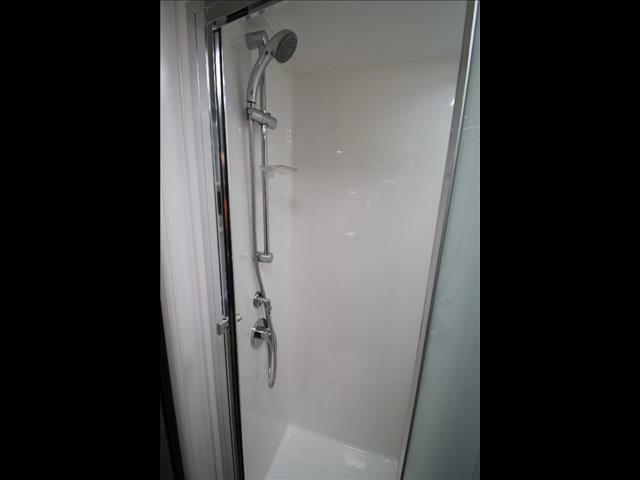 We can also cater for all your servicing & insurance needs at our new indoor location.